BRIDGE Artists is a New York-based agency that represents a select group of photographers, stylists, hair stylists, makeup artists, manicurists, and set designers. The Mode created the branding for BRIDGE Artists along with a fully custom website. 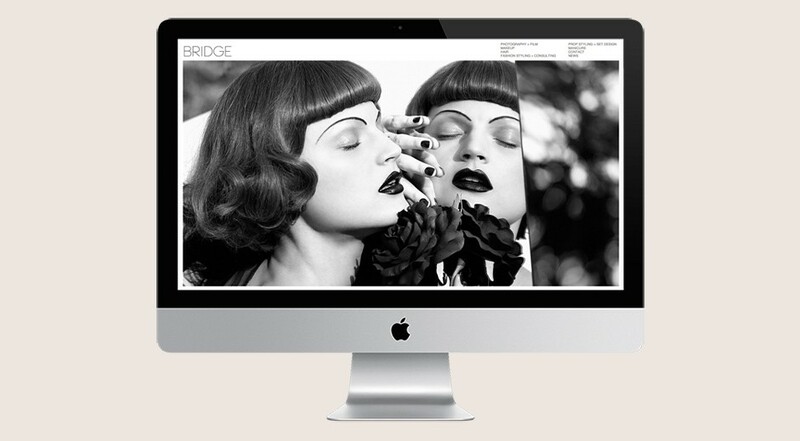 BRIDGE publishes their artist portfolios using our agency management solution.